G3A: Swimming change of date for this week! Dear G3A parents and students. 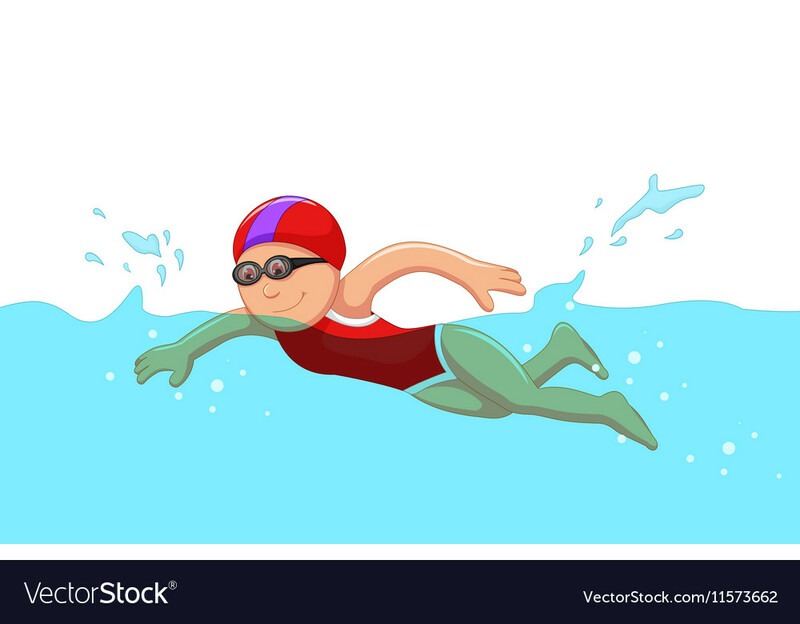 This week, G3A will have their swimming lesson on Thursday (tomorrow) instead of Friday due to the Senior School Sports Day events. Please ensure your children have their swimming kit in school tomorrow.